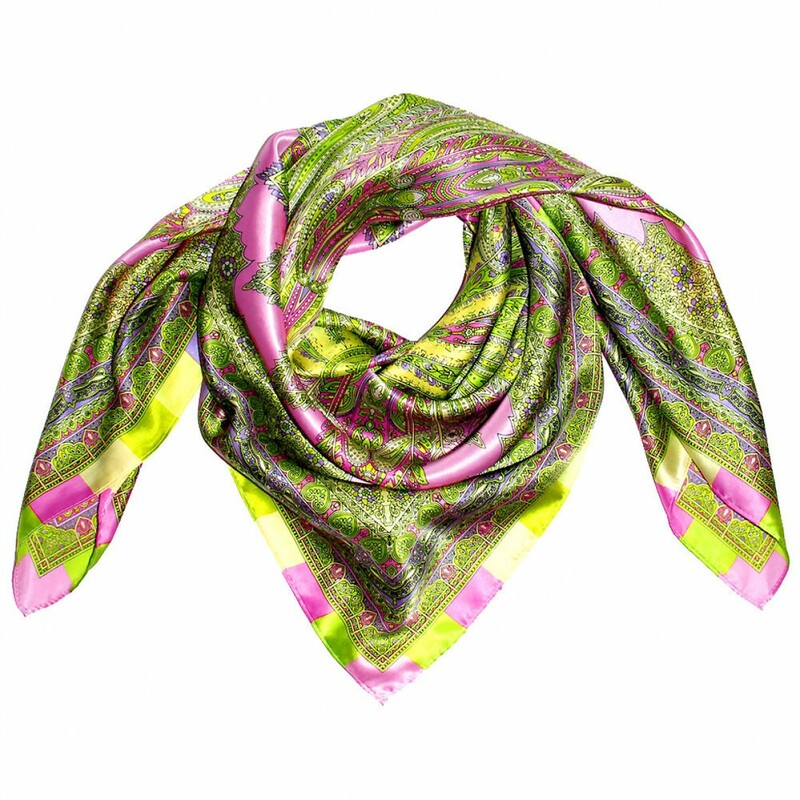 This colourful 100% silk scarf draws countless glances with ease, playfully triggered by the rich colour selection and the extraordinary floral pattern. The durable material guarantees a pleasant wearing comfort and ultimate pleasure. Our silk scarves for women are truly a feast for all the senses. 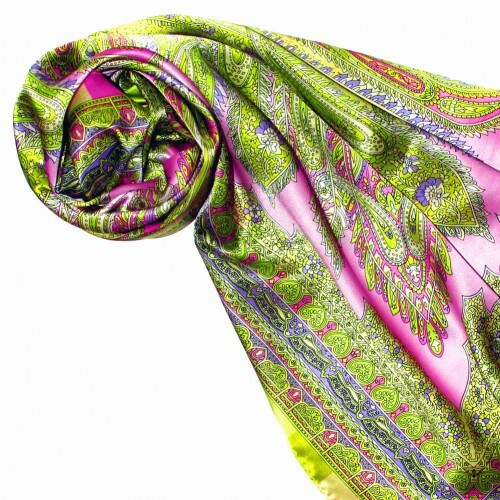 The lush patterns of LORENZO CANA 100% silk shawls are chic and elegant. Treat yourself to this noble luxury and immerse yourself in a world full of grace and magic. 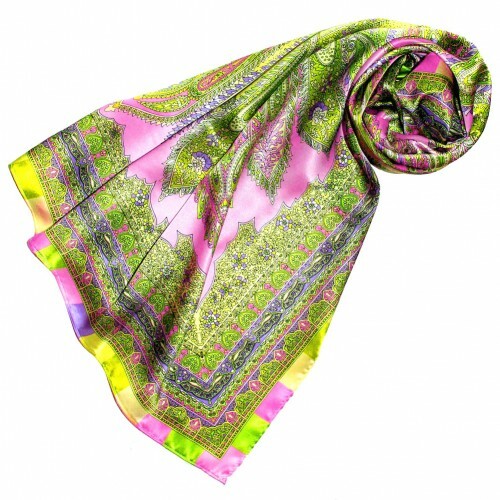 Especially in summer our colourful scarves unfold their full power and magic and complete your clothes in a remarkable way.